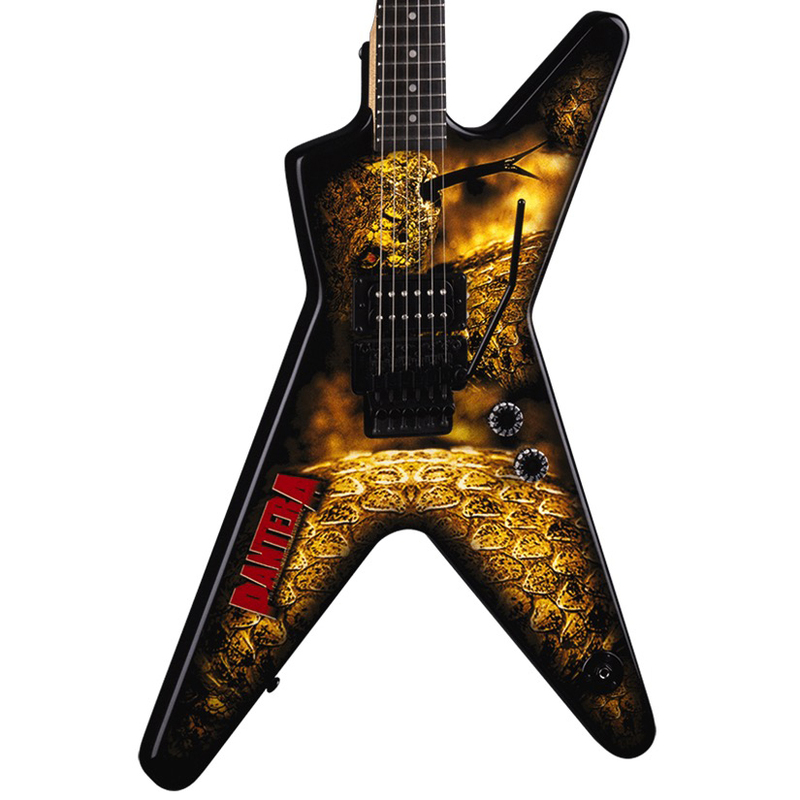 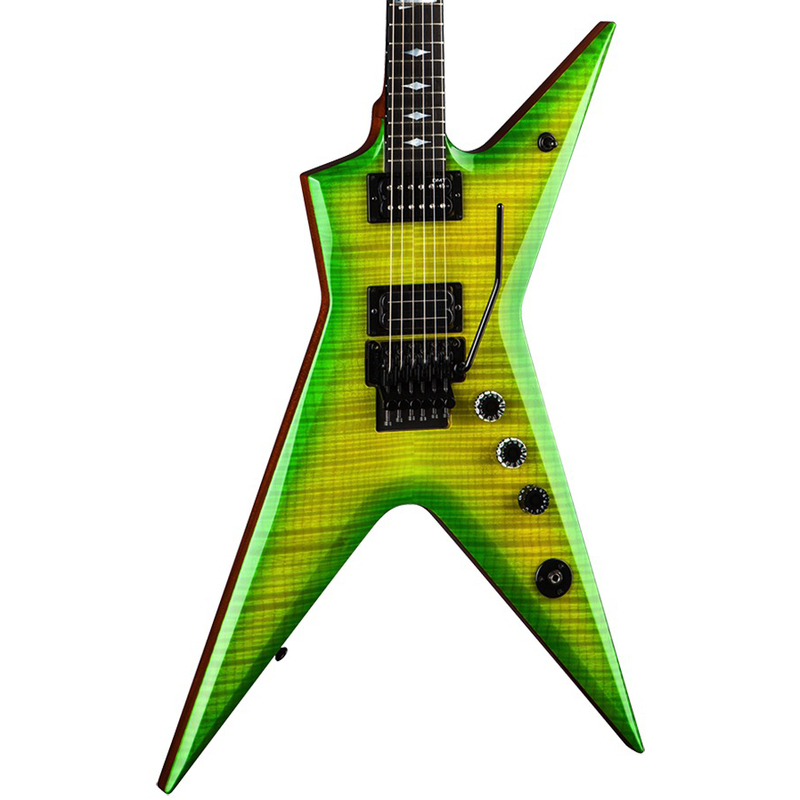 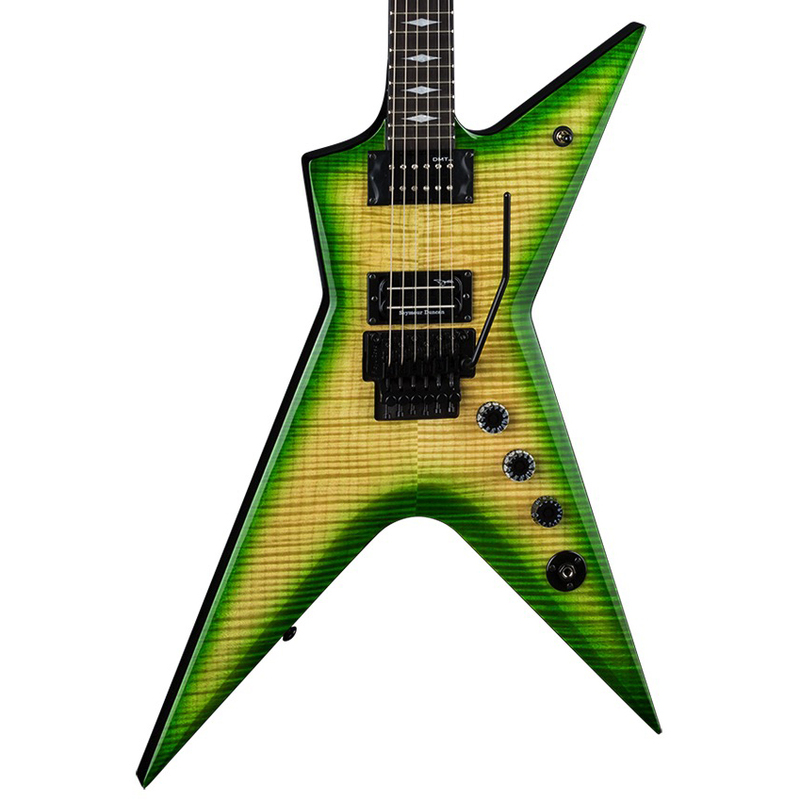 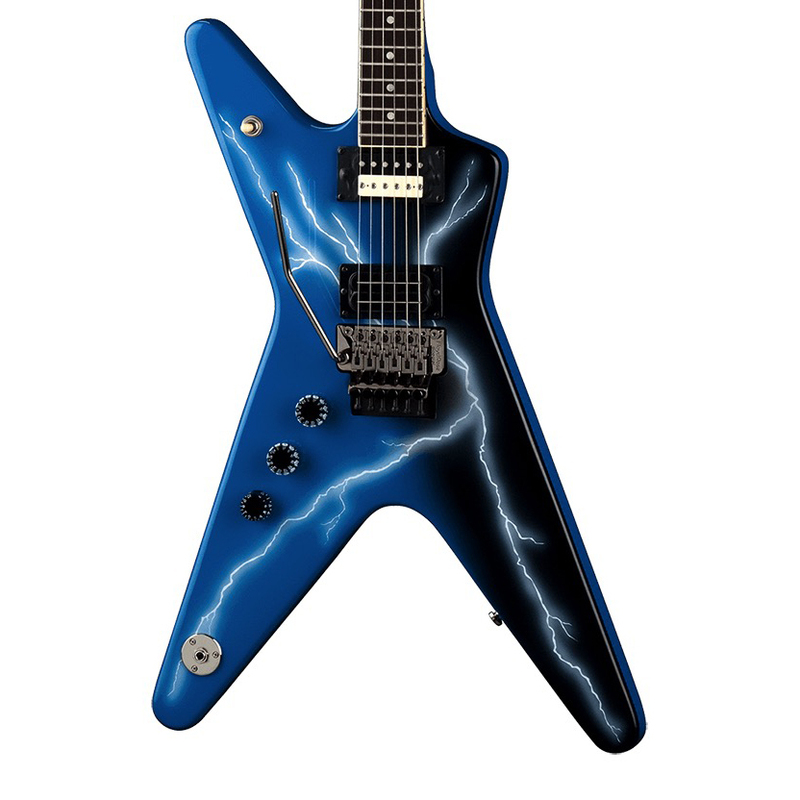 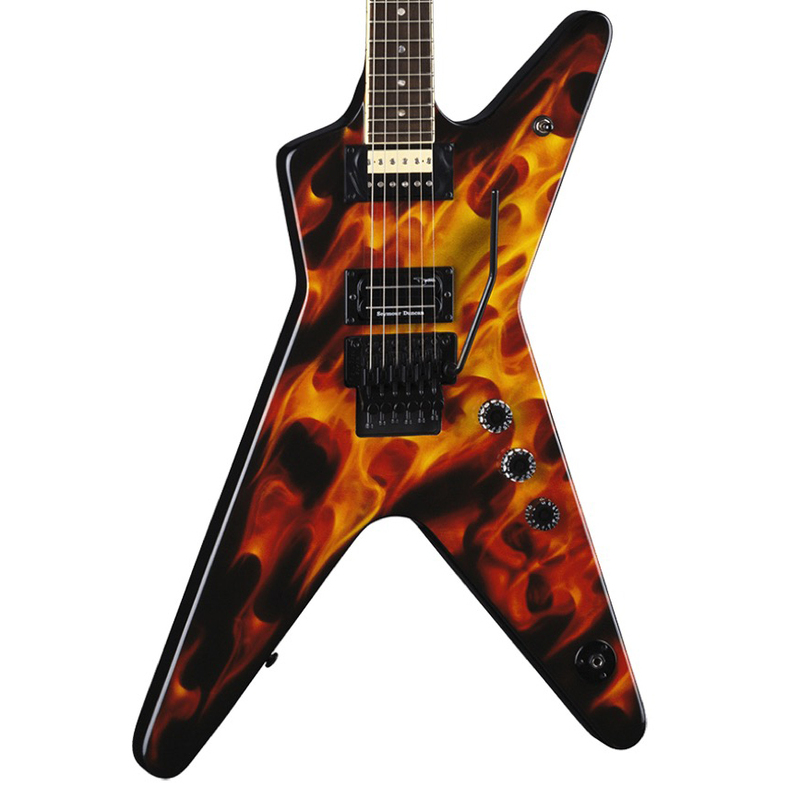 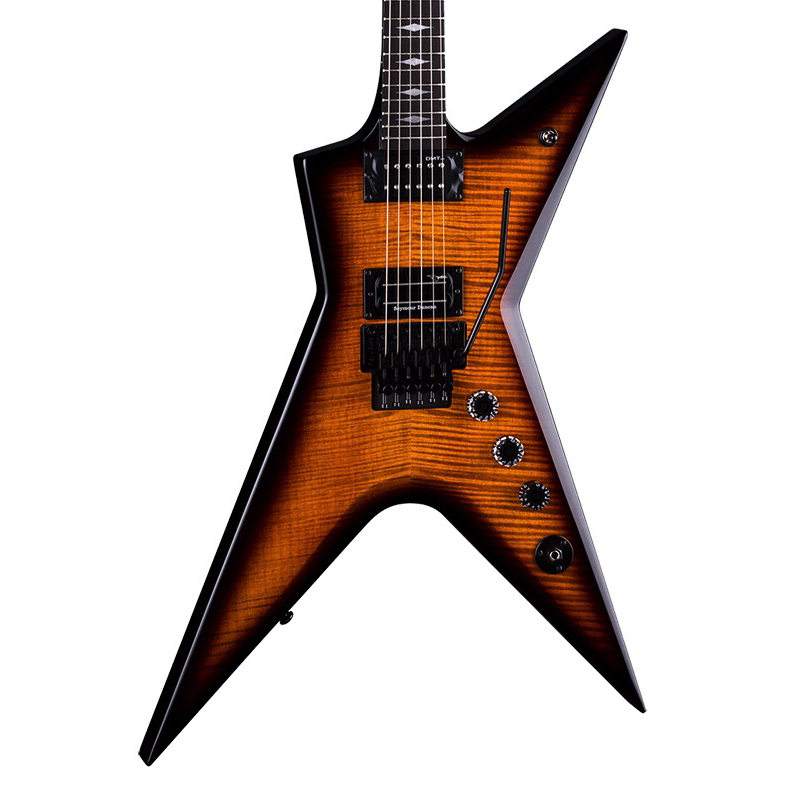 The Dean Dimebag Dean From Hell CHF Electric Guitar puts Dime's favorite body design behind a stunning graphic. 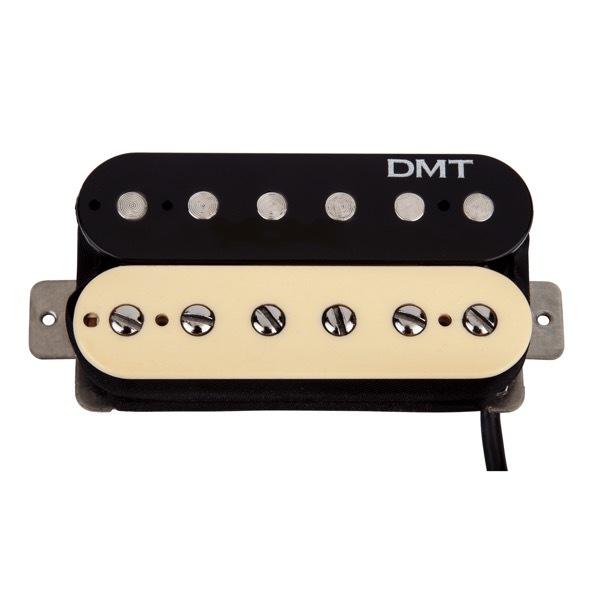 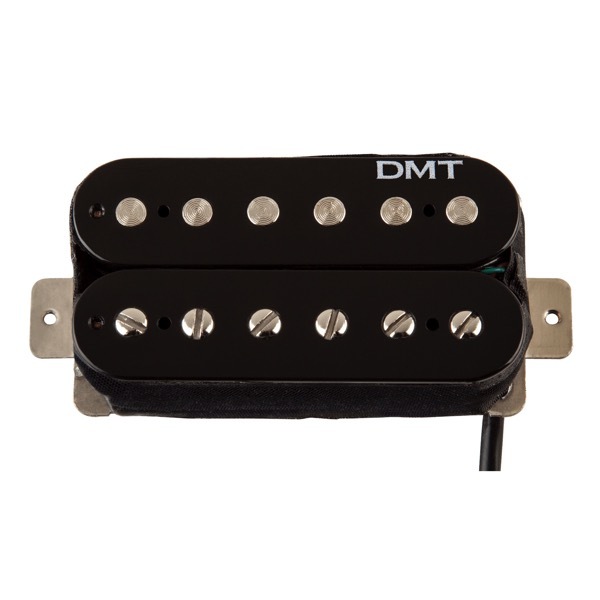 The sleek, set mahogany neck with pau ferro fretboard is designed for speed, while the Seymour Duncan SH13 Dimebucker and DMT Design neck humbuckers deliver all the high-output sonics you'll need. 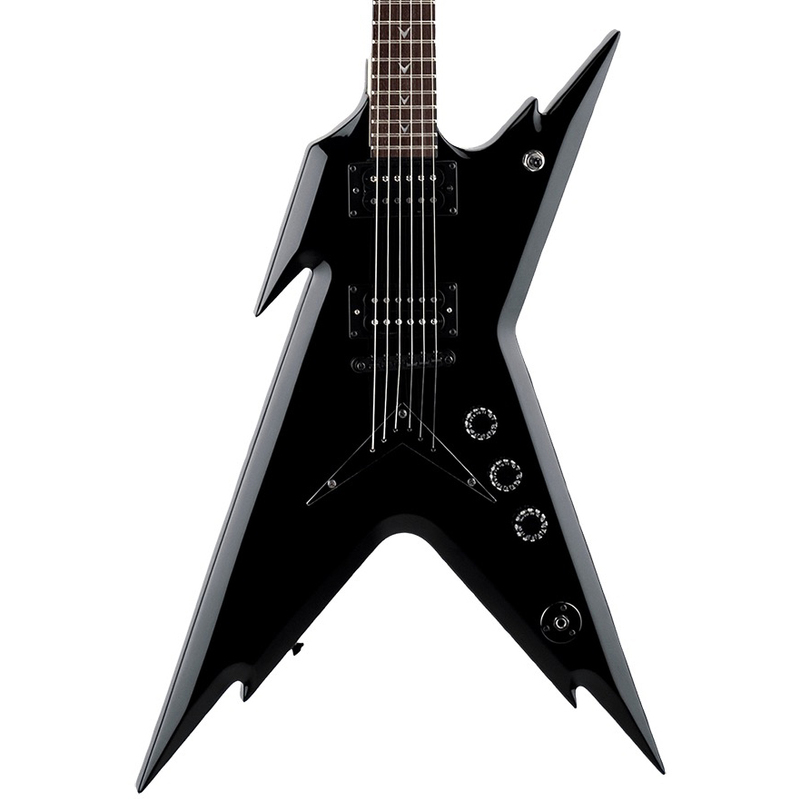 It also features dot inlays, classic V headstock shape, 24-3/4" scale, and Grover tuners. 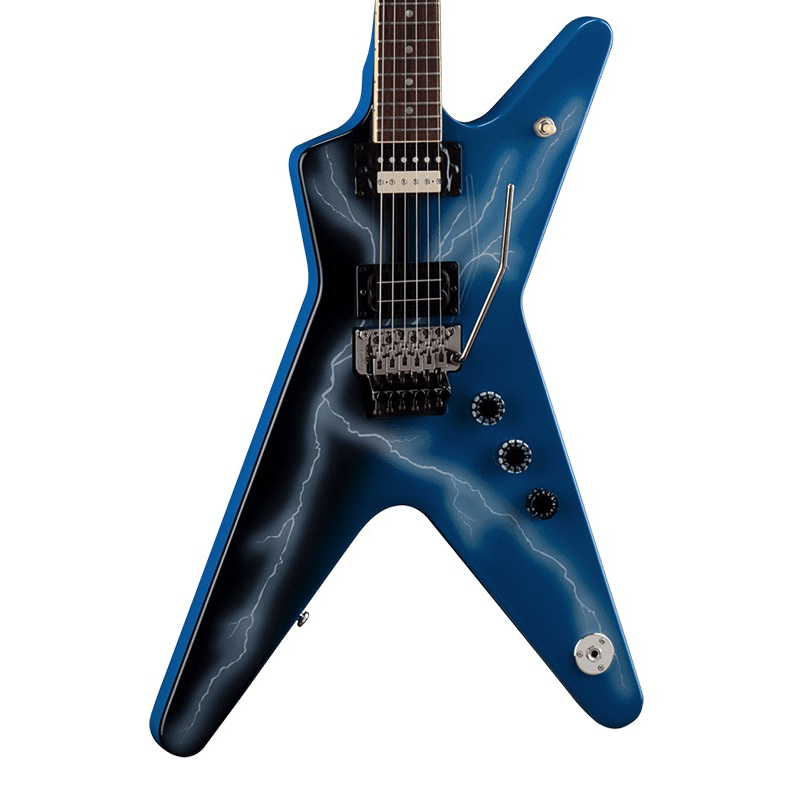 The Floyd Rose Special bridge will keep you in fine dive bombing form.